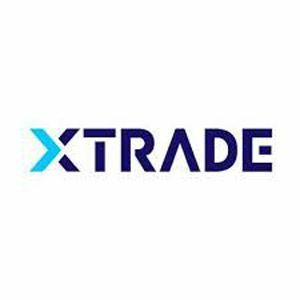 ZuluTrade’s own brokerage AAAFx, situated in Athens, is an exceptional choice for those using ZuluTrade as their copy trader. One of the prime factors here is that AAAFx accounts are linked directly to ZuluTrade. It is regulated by the FCM in Europe and brokers rate it among one of the best choices. The trading platform provided by AAAFx has been remarked for its reliability. It operates through MetaTrader 4. Several notions of it being a Greek broker falling under European Union regulations imply security of investors. This idea has been popular among many reviews given to the company by different brokers. One notable fact about AAAFx is its spread. The spread is variable and can range from the lowest of 0.2 pip to the highest of 1.5 pip or more. 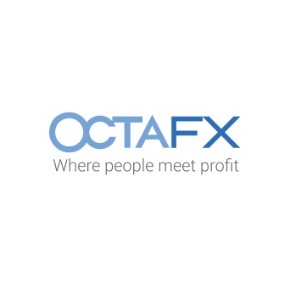 AAAFx has been popular for its provision of binary options, which display better comparative choices. Moving on, one of the key factors about AAAFx that is, in fact, quite impressive is its welcome towards Islamic accounts. Moreover, it enables you to open up a demo account to see whether it satisfies the broker with its performance. The other account which it provides you is the live account, which helps you perform efficient trading on spot. Its native mobile applications are for iOS, Android, and Windows Phone, which allows users to trade from anywhere 24/7. Its deposit and withdrawal can be done through bank wire, credit card, Skrill (MoneyBooker), Giropay, ESP, Sofort, TeleIngreso, iDeal, and Przelewy24. One of the features that AAAFx prides itself on is its claim of providing the best security to its customers. Apart from that, to entertain a huge mass of consumers, accounts can be operated online and there are multiple languages to provide ease in communication. Help is available online via email and live support (which connects you to expert advisors). This help is available 24/7, so you can call or email them at any time throughout the day and expect a response no later than 24 hours. Most of the user interface of the whole site is user-friendly, and several graphs have been provided in order to cater to the customers. ZuluTrade and in turn AAAFx have been one of the first few best-voted choices by brokers worldwide. Although it still has a long way to go in social trading, AAAFx provides its own unique feature of binary options. One of the most admired and positively reviewed features of AAAFx has been its reliable security. The company’s own mission statement includes ensuring safe and secure businesses. The only drawback which AAAFx faces is its low price competitiveness with regards to its spread which is a tad bit high though, with time, this factor can be sorted out.